Angel CoveThis unique tropical property known as "Angel Cove" is located approximately 3/4 of a mile northwest of North Palmetto Point settlement and 5 miles south of Governor's Harbour. 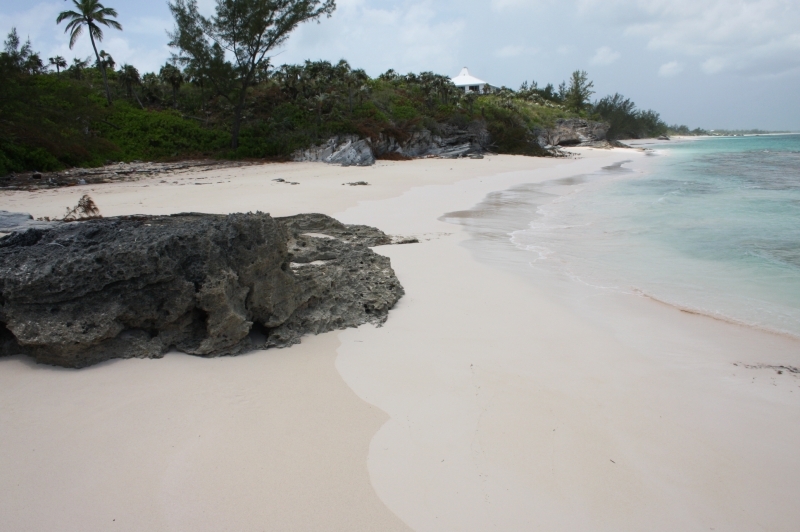 This picturesque 27.93 acre parcel located in one of the most desirable areas of Eleuthera, offers beautiful turquoise waters and over 600 feet of Atlantic beachfront. 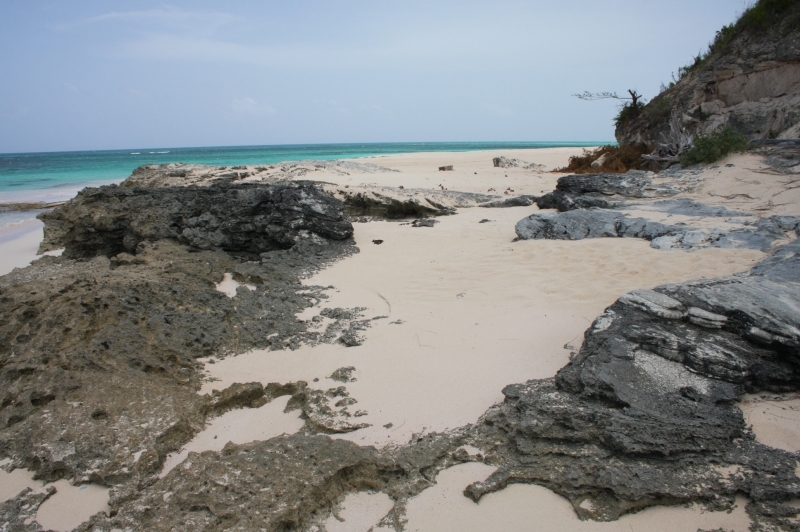 The gorgeous sandy beaches are lined with palms and there is also a private cove. Perched on one of the highest elevations in Palmetto Point, Angel Cove provides commanding views in all directions with incredible panoramic views of the Atlantic Ocean, Eleutheran coastline, and rolling hills with thousands of silver top palms. A 2,800+ square foot home is situated on the highest part of the property capturing the prevailing breezes. The home features a 40,000 gallon rainwater tank with public water line and well water potential for all your water needs. All utilities have been brought in underground, including 25 phone lines, cable and electricity. The nearby, cleared area is an ideal site for a guest cottage, and the property has been surveyed with the potential to develop single family home lots. Angel Cove features 650 ft of beautiful waterfront property including your own secluded cove tucked away and private. It also fronts on a gorgeous stretch of pink sand beach stretching seemingly endless for miles in either direction. Unlimited swimming, snorkling, fishing right in front of you, completing the ultimate in island living. This unique 28 acre estate property is an ideal investment property for a discerning individual or for further development. It is suited for an estate, resort or development. 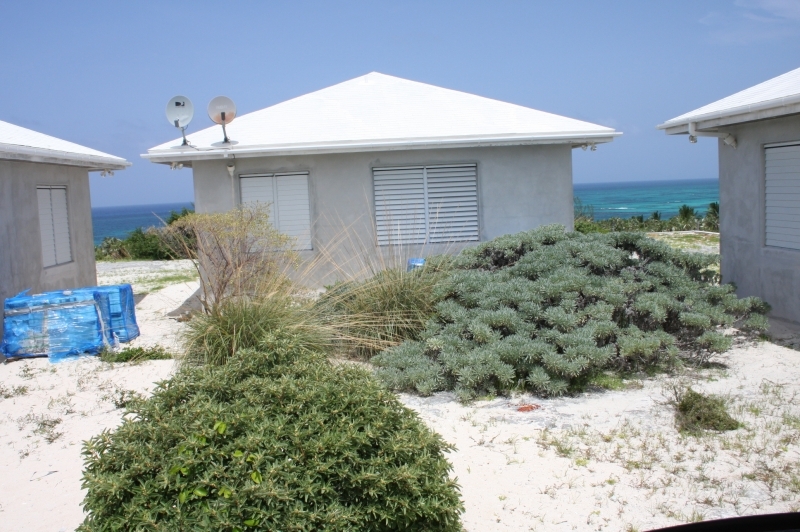 Originally from New Providence, Bahamas,.. read more.